RTO engaged in marine construction & naval engineering activities involve in the installation for load out of offshore structures, transportation and installation of offshore facilities and heavy lift operations. 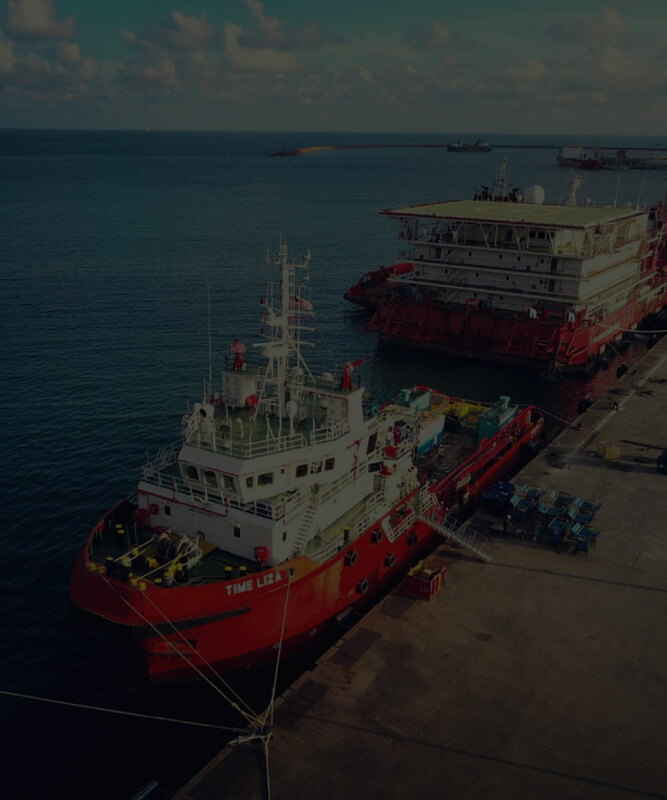 RTO provides transportation and installation services for offshore structures and vessels typically between the fabrication location and offshore field. RTO are able to provide inspection and supervision to assist client in marine operations at onshore and offshore locations.